Welcome to Fidos and Felines! Serving Westminster, Colorado and surrounding areas. Fidos and Felines is an in-home pet sitting and dog walking services to busy professionals and families in Westminster and surrounding areas. We provide top-notch care tailored to your pet’s specific needs. We have mid-day walks that will give your dog much needed relief and playtime. You can trust us to feed, dispense medication as directed, play and care for your pets while you are away. We customize our packages to your pets to suit their unique and individual needs. Visit our services page or contact us to schedule a free consultation. Not just for Dogs! We care for all types of pets, Cats, Rabbits, Hamsters, Birds, Fish, etc. Why Hire a Pet Sitting and Dog Walking Service? Your pets thrive on routine and familiarity. Their home is their sanctuary, and some animals simply get nervous when boarded at a kennel. 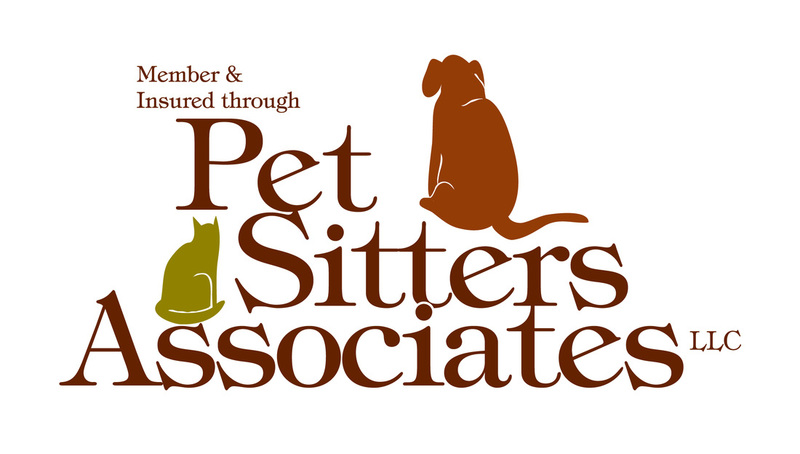 A pet sitting service can alleviate that nervousness while ensuring that your pets get the food, medicine and attention that is routine to them throughout the day. A well exercised dog is less likely to display destructive behavior in your home. Providing a stimulating break during the day could help prevent separation anxiety, which can be painstaking to treat. Because most of us work full-time it is almost impossible for us to provide all of what our dogs need without help. Seeking the services of a professional dog walker is a great way to get the help you need. Whether you need dog walking or cat sitting, our pet sitting and dog walking team conforms our schedule to fit their normal routines. Fidos and Felines on Yelp!